Why should you use Chemical Free Cleaning? 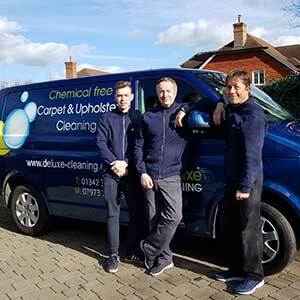 We frequently carry our carpet cleaning and upholstery cleaning in Tunbridge Wells from our nearby office. 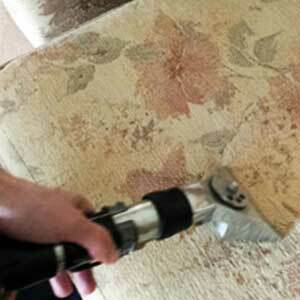 Your carpets and upholstery do a wonderful job considering the amount of work they have to do. Although we hope they continue to look good, fibres inevitably collect grime, dirt, pollen, and dust. To keep them in good condition they should be properly cleaned at least once a year. 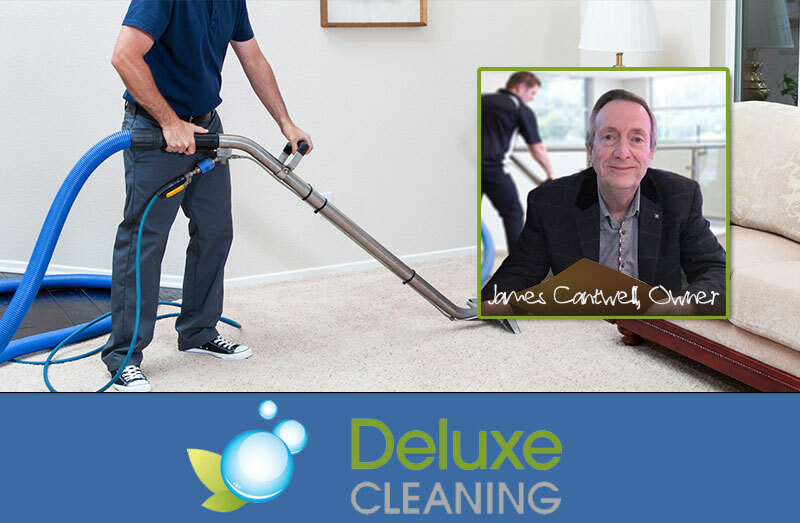 Our chemical free cleaning provides a superior clean - you will really notice it. And our technical expertise makes sure that all particles are loosened from the fibres and removed to give you a thorough clean. All stains such as grease, ink, sugar, blood, wax, tar, lipstick, ketchup, shoe polish and food and drink stains are removed, along with the odours that come with them. The entire process is safe and odourless and with no harmful residues left in your carpets its safe for children, pets and allergy sufferers! We would like to hear from you. 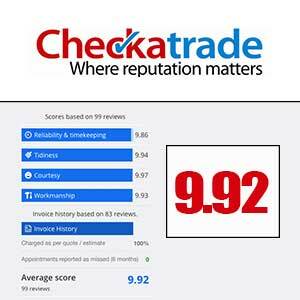 Call us on 01342 619567 or 01342 301268 , or send us a message by filling out the form below. We will get back with you shortly.